The Southern Badminton Association is pleased to announce that the 2017 Southern Open Badminton Championships will be held in Chattanooga, TN, August 11 and 12, 2017. Registration Deadline: August 7th @ 8:00am Eastern Time. 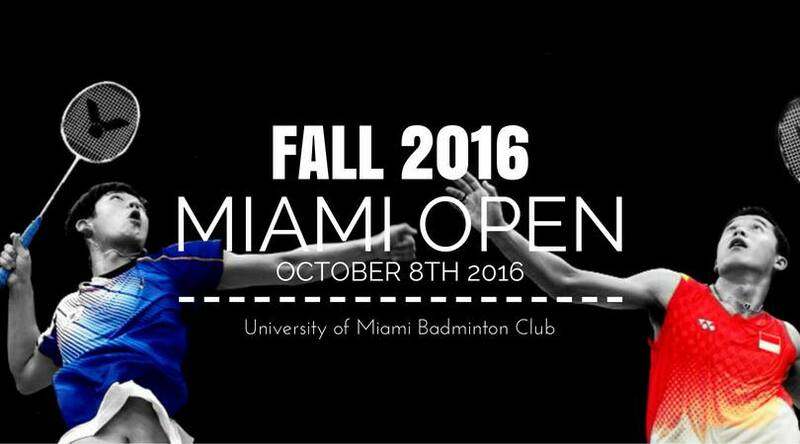 It’s that time of the year again for the FALL 2016 MIAMI OPEN hosted by University of Miami Badminton Club on OCTOBER 8TH! Our tournament is open to the public AND is for all ages and levels. 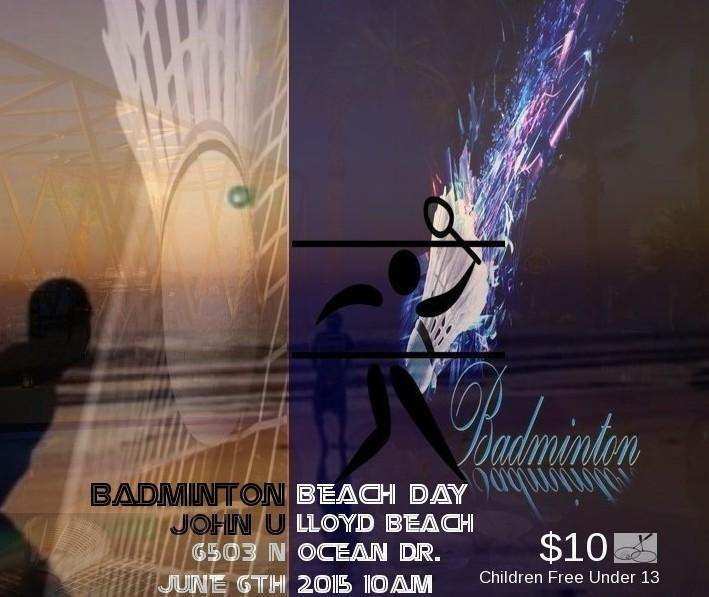 We hope you will join us, and players from all over Florida, in this exciting biannual event! For more information, please see registration link. The gymnasium floor is being resurfaced from Aug 22-Sept 5th, 2016. There will be no Badminton on Thursday 8/25, Sunday 8/28. Thursday Sept 1, and Sunday Sept 4. Our next session will be Thursday September 8th. 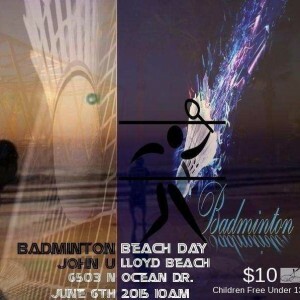 REMEMBER: Badminton resumes it’s regular times on Thursdays (1/7/2016) and Sundays. This Sunday, January 10, 2016 through Sunday, January 17, 2016, the gym is completely ours for the 2016 Graham-Toms Senior Internationals! 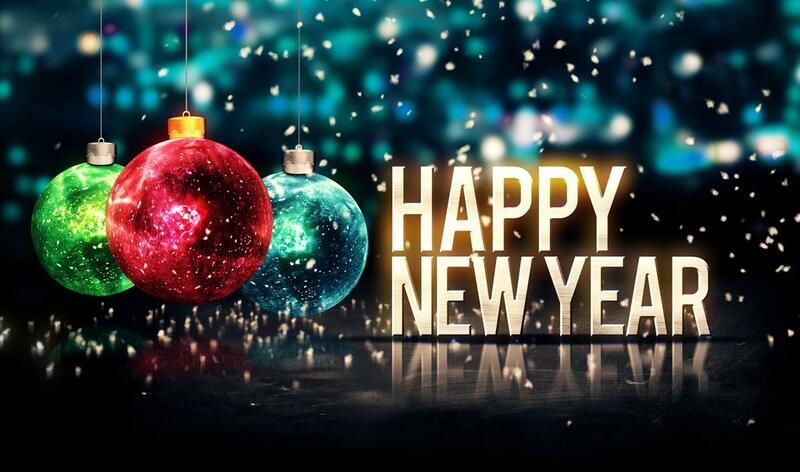 Once the courts are set up by Monday evening, January 11, it’s free-play for anyone. The only catch is you must give FIRST priority to those who are playing in the tournament to use the courts. However, once the matches are completed after each day (usually around 8ish in the evening), you can come in and play on the green courts at no charge until 11PM each night. Please feel free to take advantage of it, although your assistance on Sunday, the 17th, would be most appreciated in helping us take apart and put away all of the courts and clean up the gym. Please Bring $10 to help pay for food/drinks. The online entry closes on Friday, May 22, 2015 at 11:59 PM (GMT -04:00). Banquet will be held at the host hotel, Embassy Suites Fort Myers – Estero. A lot of individuals with previous championship experience stood proud on stage at Braddock on Tuesday afternoon during the GMAC badminton tournament. The team trophy went to someone new, however. Led by its doubles teams and an outstanding overall effort, Southwest Miami emerged with the county title after doubling the score of all other teams, including runner-up and previous champion Palmetto. The Eagles won what is believed to be their first GMAC title in over two decades. Dave has recently updated the rules for club play, to alleviate tensions and clear away the gray areas. If you’re someone who joins us for club play on Thursdays or Saturdays, have a look.